The Masquerader features a beautiful hand burnished solid rosewood neck and rosewood fingerboard. 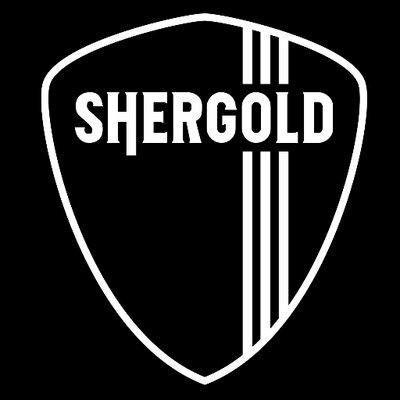 The Solid Battleship Grey colouring with a high-gloss finish perfectly complements the tough and road-ready character of a Shergold guitar. "... there's an undeniably high level of quality in both the specification and construction detail here." This is an excellent guitar. I have been playing for over 50 years, and own all of the usual Fender/Gibson/PRS suspects, plus custom guitars built by Martyn Booth. The Shergold adds a unique twist to the accepted formula, and is an excellent addition to my arsenal. Plays and sounds sensational. . I love the fit of the body and the feel of teh neck - it's almost organic. Plus there's an "engineered" feel to the bridge and hardware - it feels better than some guitars twice the price. Scale Length: 648mm / 25.5"